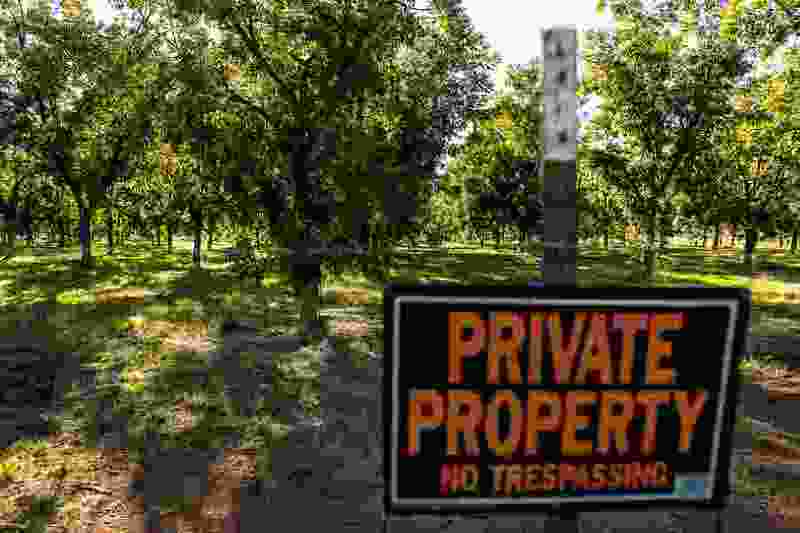 Denver • A Utah contractor with ties to a polygamous group is appealing a judge's finding that they put nearly 200 children to work picking pecans for long hours in the cold without pay. Lawyers for Paragon Contractors are set to appear before the 10th Circuit Court of Appeals in Denver on Monday. They argue the kids were volunteering with their families to pick up fallen nuts for the needy and children looked forward to the break from home-schooling. U.S. District Judge Tena Campbell, however, sided with U.S. Department of Labor attorneys who said they forced kids as young as 6 to work in the cold during a 2012 pecan harvest. Prosecutors also say the company changed its name and put children to work again in 2015 and 2016.